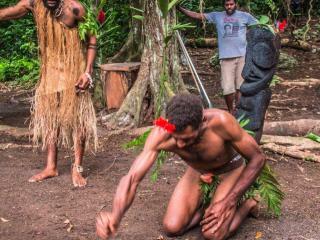 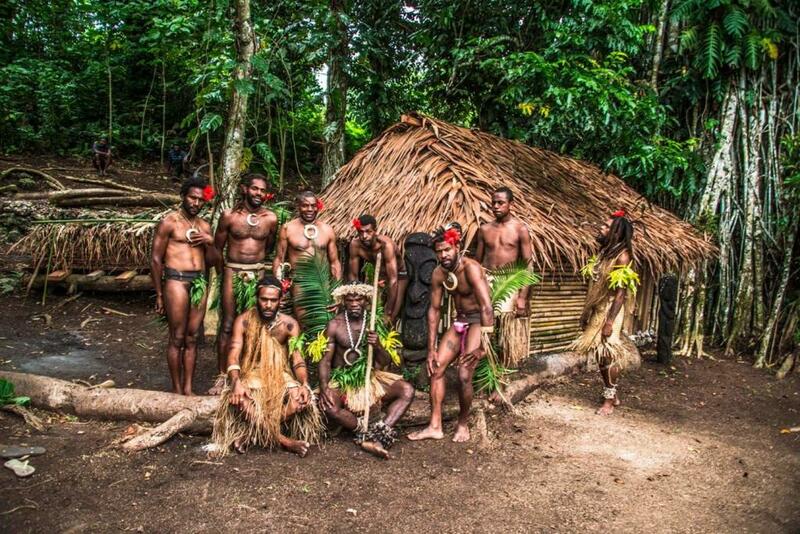 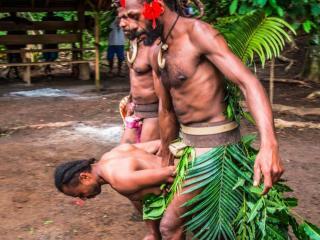 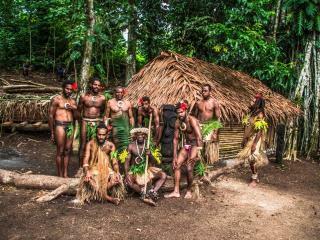 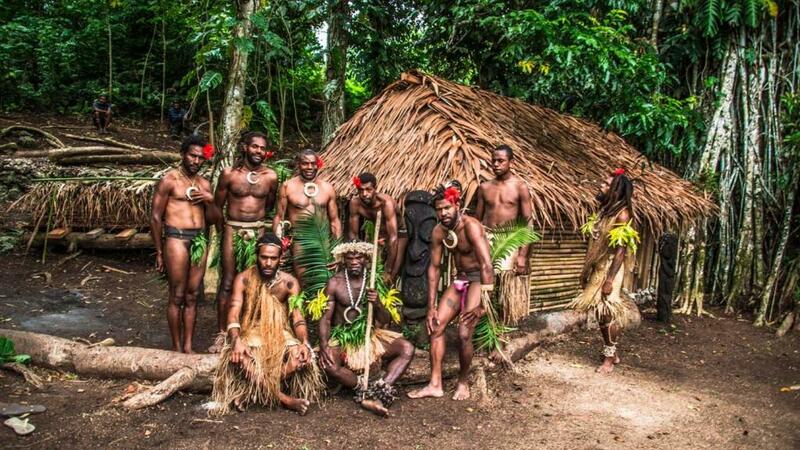 The Black Magic Cultural Village Tour Option 1 picks up from your accommodation in Port Vila. 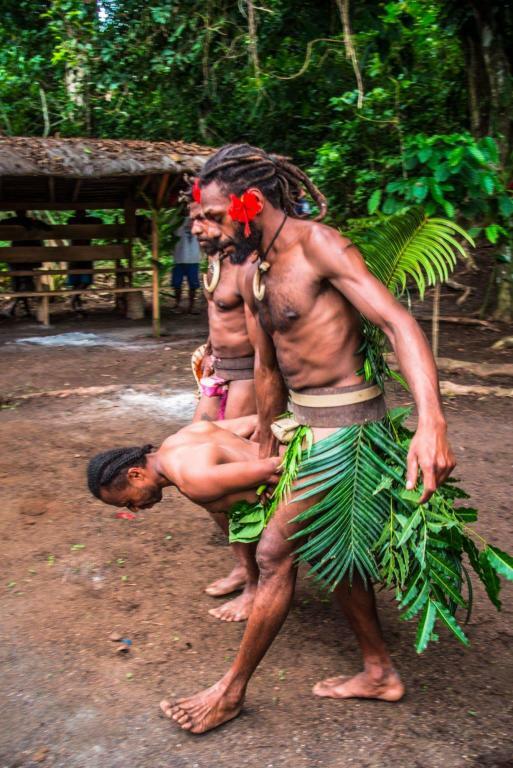 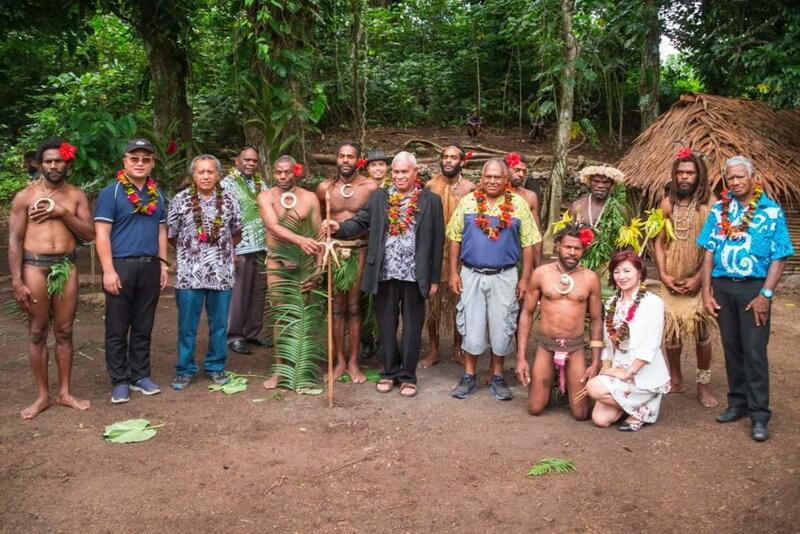 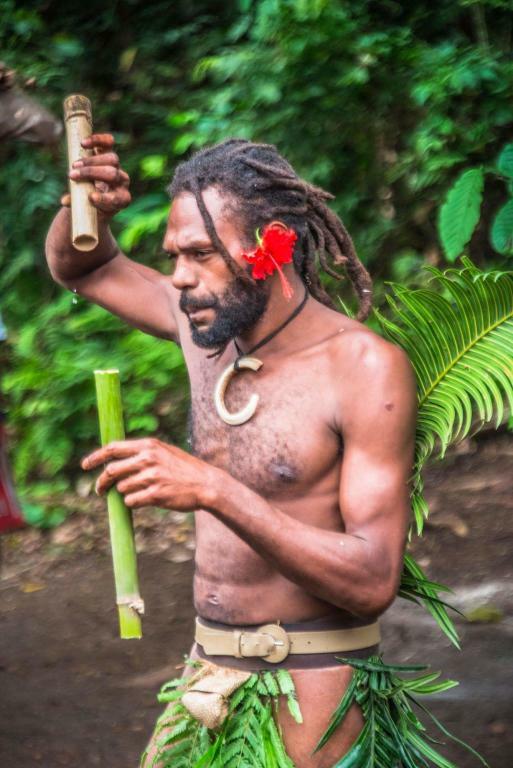 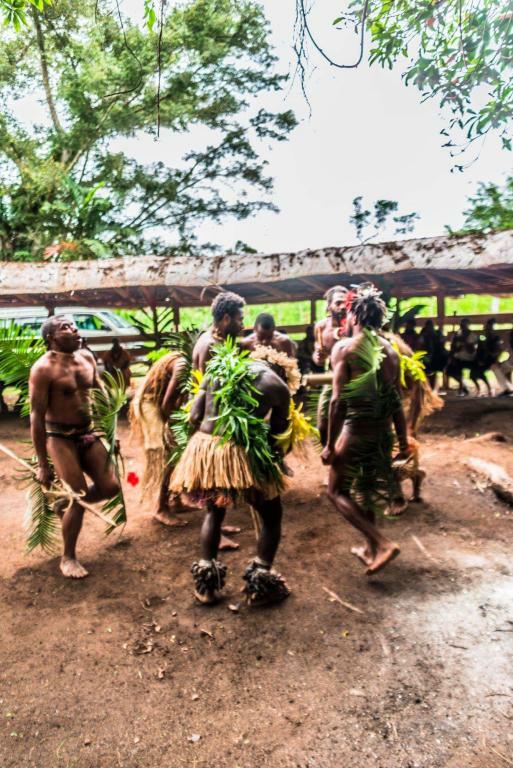 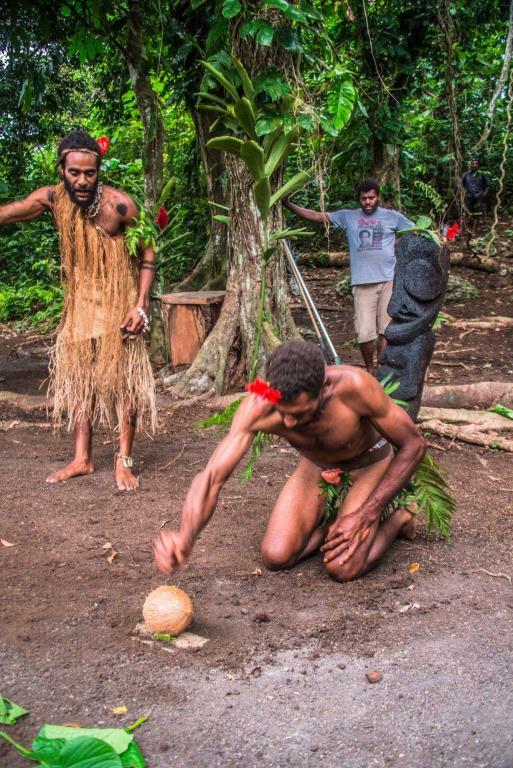 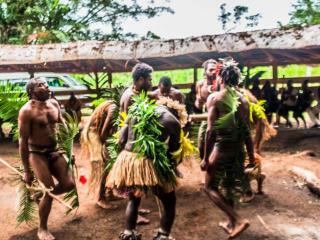 This Vanuatu tour allows you to experience a chiefly welcome dance by the Chief and villagers who are in native costumes before entering into the village. 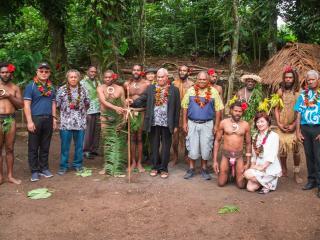 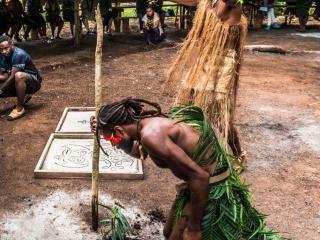 This is a great opportunity to learn and experience the Vanuatu ancestor's way of life in the past centuries. 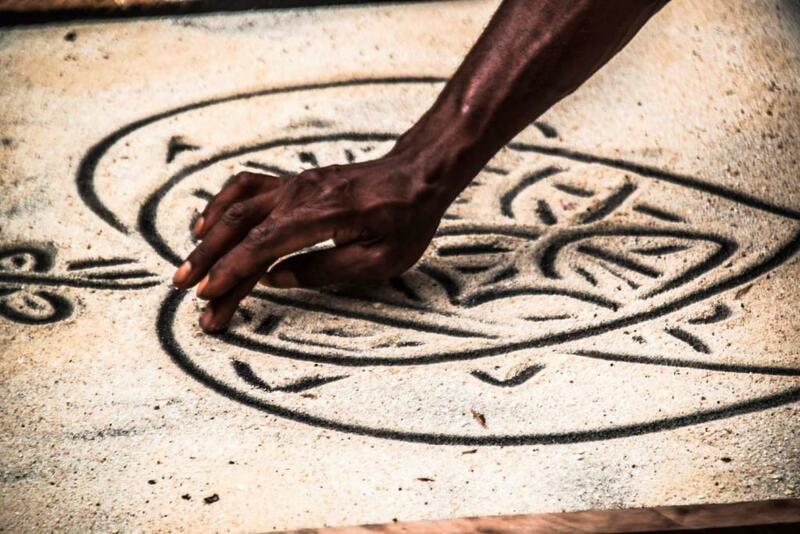 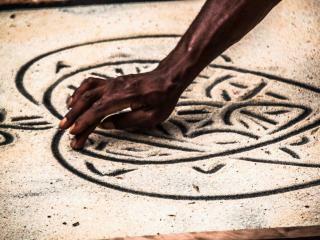 Enjoy the fire making and sand story telling, along with dances and an explanation of Nasara. 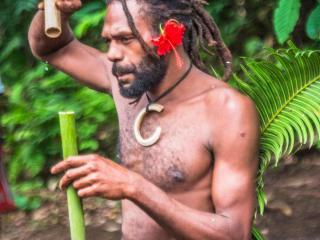 Discover the variety of 'magic' used by the people with banana and coconut plants. 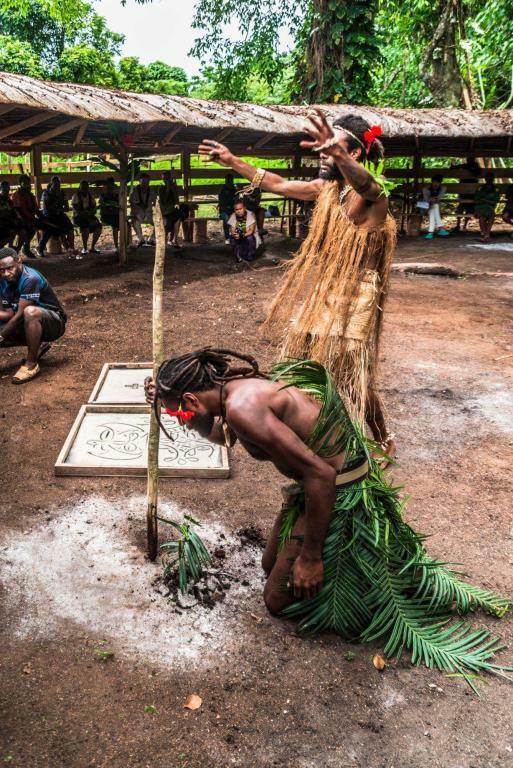 The Black Magic Cultural Village Tour Option 1 provides an insight into the cultural and traditional system of Melanesia that was passed on over many centuries in the archipelago of Vanuatu.